Just as I was amazed by the speed of how quickly the first shipment from amiami.com arrived last week, I am even more impressed this week with their 4-day inclusive turn around time to have my next shipment delivered. The box of gunpla came in pristine condition. 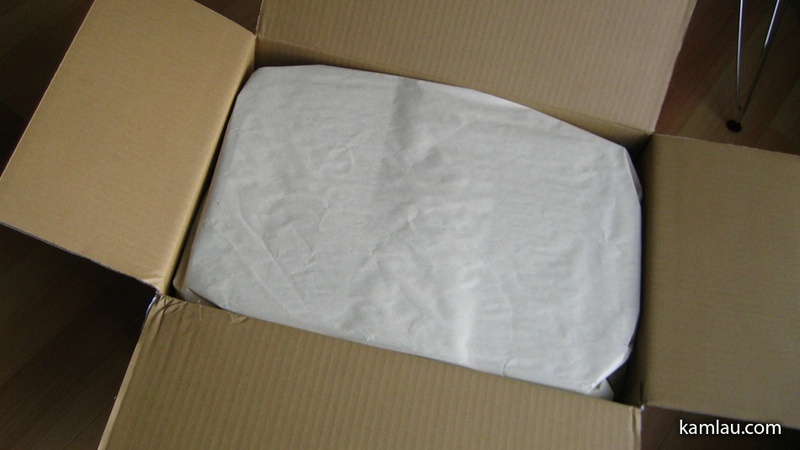 How many times have you received products arrived damaged? 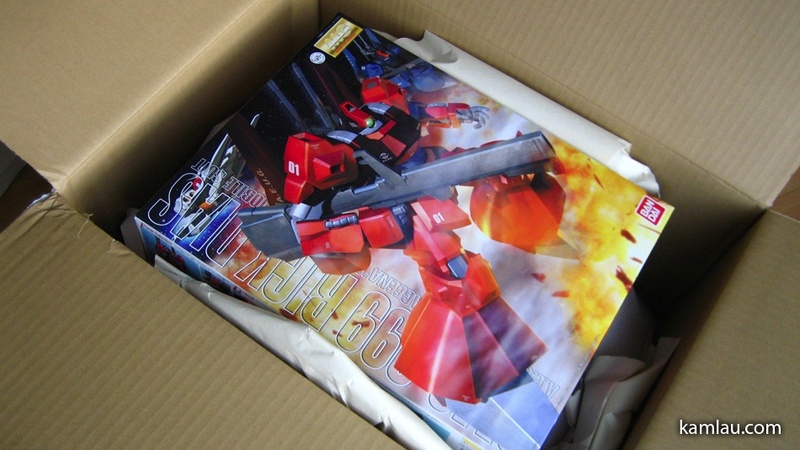 Amiami packed the gunpla very well and there is no dent or scratches on the gunpla box. Funny thing that happened to me here in the past is that I ordered some parts to replace a motor with fan blade that broke after 1 year of usage. 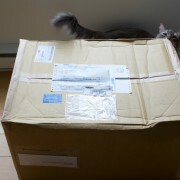 When the part arrived and I went to pick it up, it was damaged in transit already. Glad that is not happening with the order from Amiami.com! Ultra fast processing time even during the Olympic Games. A lot of North American businesses use that as an excuse to tell customers that there will be delays of shipment because of the Olympic Games. 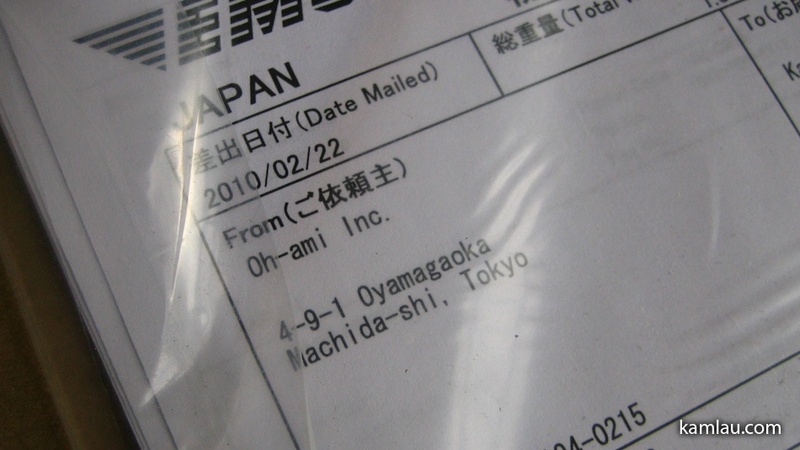 I wonder how does Amiami does it so quickly from a different continent if that was universally true!? Amiami didn’t try to make excuses and in the contrary, exceeded my expectation. And here it is. Okay it is not very exciting to a lot of you as this is an older kit but I never bought one. 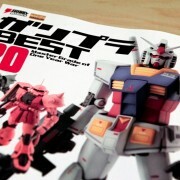 And I really like the Zeta series so it is exciting for me to get this at a good price. 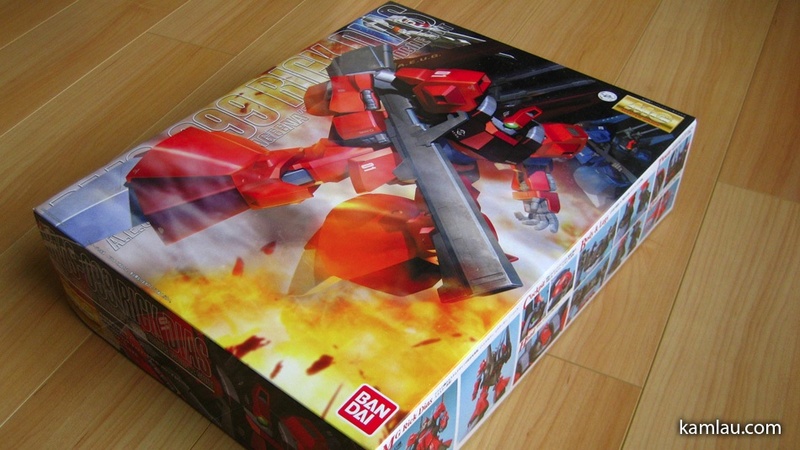 As mentioned, the gunpla box is in pristine condition. I sometimes don’t get this kind of box condition when I buy locally because they might have been handled by a lot of customers who are just browsing and touching in the store. So how much did I save? Again, I think if I were to buy the same kit locally, I would have to pay double of what I paid Amiami. This is of course only possible while they have the 50% EMS shipping promotion. 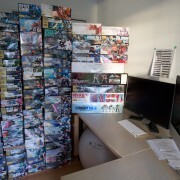 That is going to end in a couple of days and their stock is pretty empty with gunplas. Oh, just for the record, these photos were taken with the Canon SD450 point and shoot. Damn that is a good little camera that keeps going! 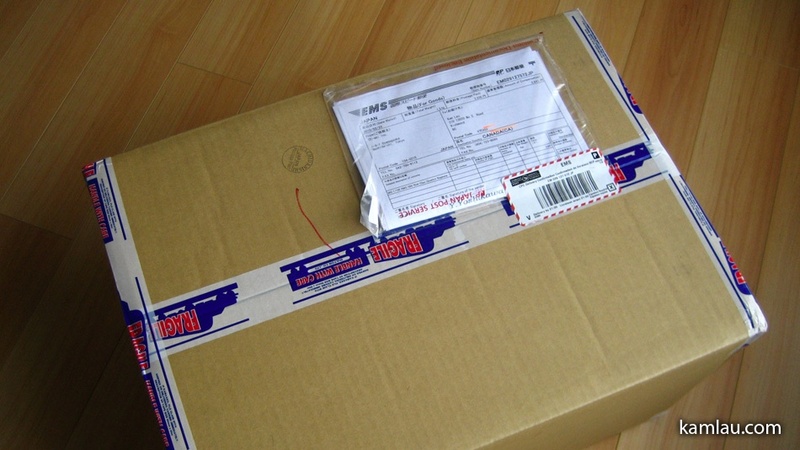 Have you bought from any online stores located in Japan before? What is your experience? .-= chun´s last blog ..Himitsu overload =-. .-= ken´s last blog ..Stop hayfever èŠ±ç²‰ =-. .-= Samejima´s last blog ..Evening Outdoor Photoshoot 2 =-. Woohoo! 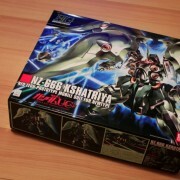 Congratulations on your HG Kshatriya purchase! I think I might have to get that locally…. It’s a monster of a box, haven’t seen it but know it. 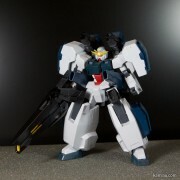 even the price is a monster for an HGUC.. how much more if it was a psycho gundam. Just wondering, how were the customs with the delivery, did you hav to pay extra fees for taxes or duties? 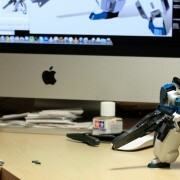 lol what if i order a 00 raiser? .-= Sadhvi´s last blog ..My room and computer setup =-. Because already the grand total is270.00, do you think it’s worth it to buy it from Amiami or should i buy one from ebay selling for 300 and ask to list as gift and lower the value? @Sadhvi, I would just buy from Amiami. Even when you ask them to lower the listed value in the declaration, you are already paying $30 more over Amiami. 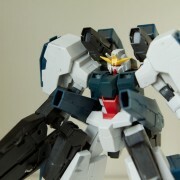 .-= Sadhvi´s last blog ..Gundams of the month for me ^_^ =-.